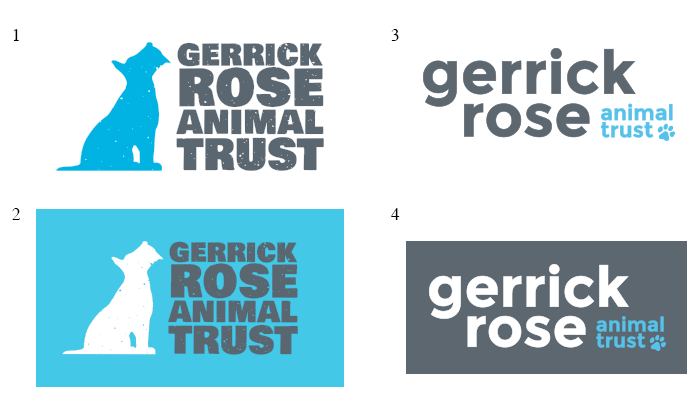 The ‘secret millionaire’ of the animal charity world, Gerrick Rose Animal Trust is truly an unsung hero. 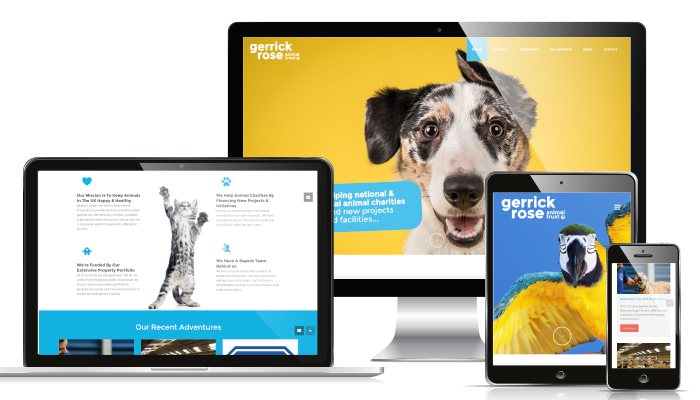 Although providing individual donations of up to £200,000 to local and national charities, funded by their increasing property portfolio, they had no online presence. 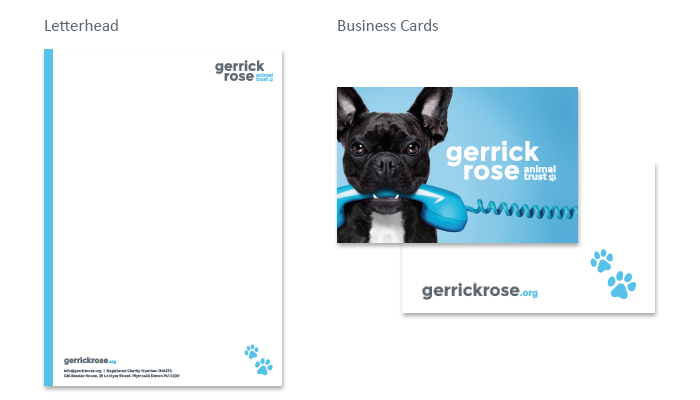 In order to reach out to new charities, they asked us to design them a logo and build a website. With such an unusual income stream, and with no need to rely on public support, we saw an opportunity to avoid standard charity marketing tactics, and instead celebrate the amazing projects that the charity has funded. With a clean slate, we worked on a selection of logos and colour schemes that best portrayed their passion for helping animals in need. 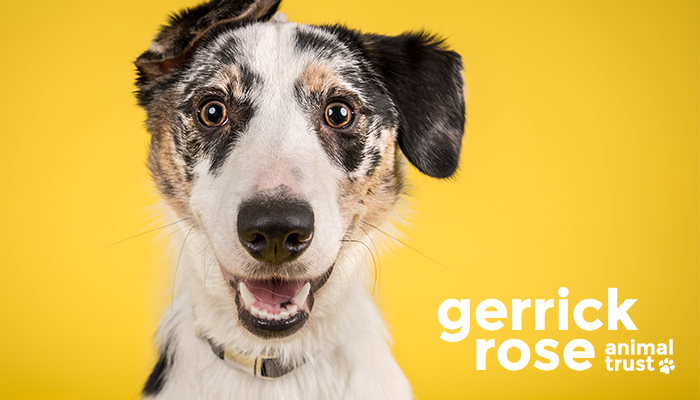 We chose appealing animal portraits for the website banners, placing them onto vividly coloured backgrounds to give a unique and quirky vibe.